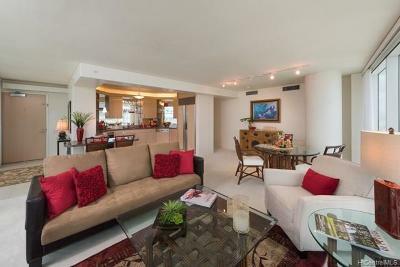 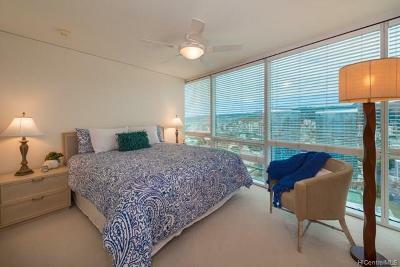 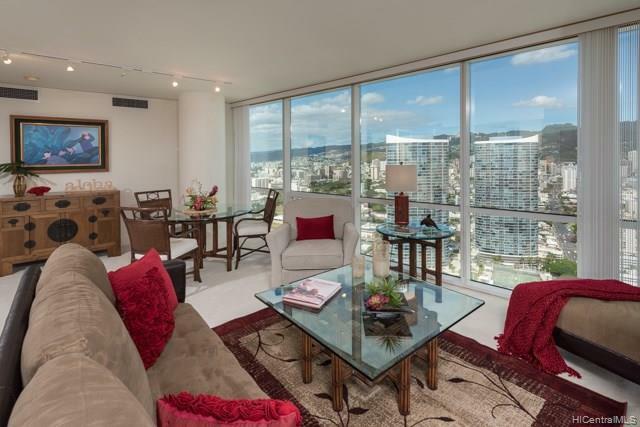 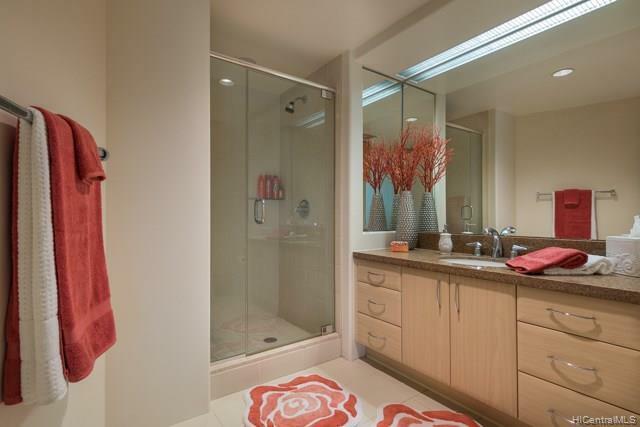 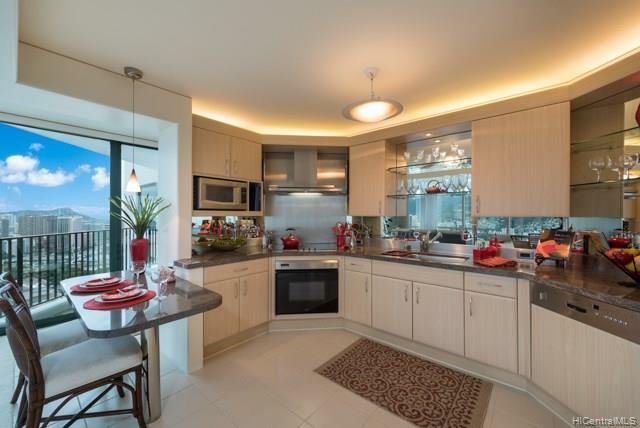 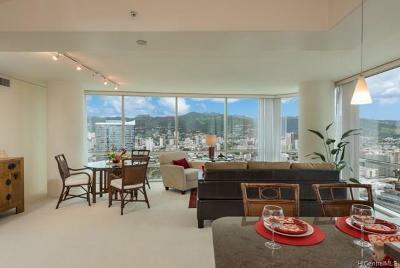 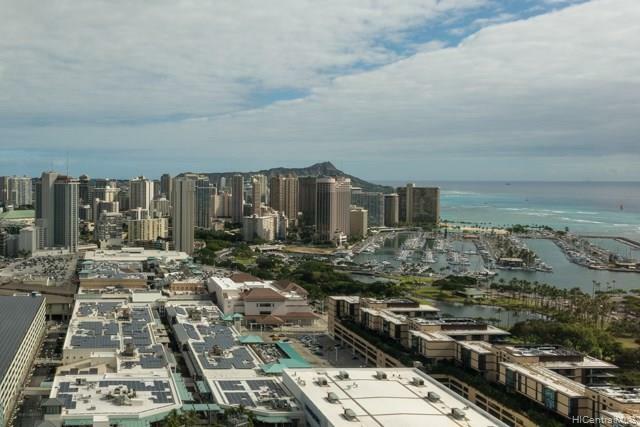 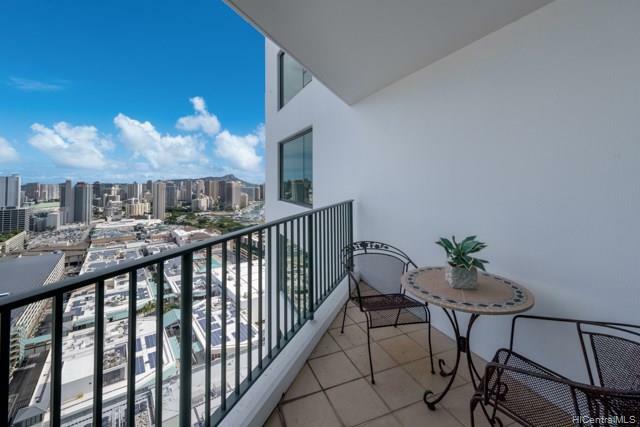 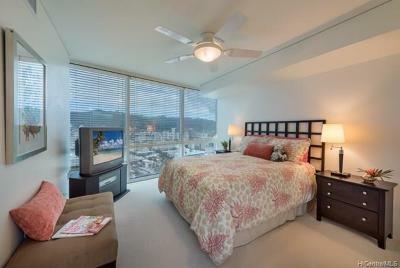 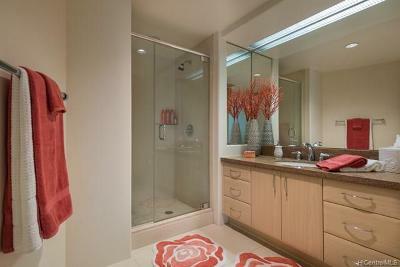 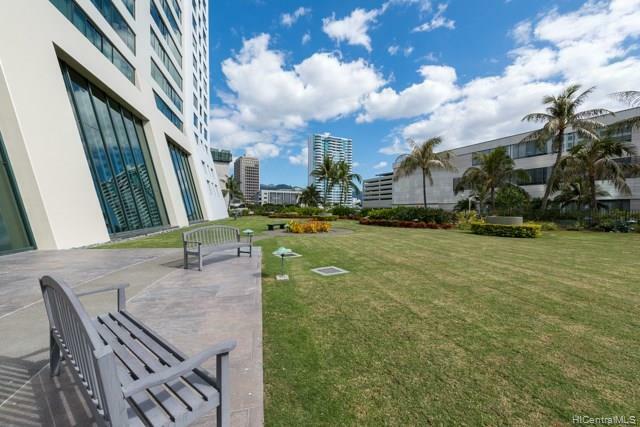 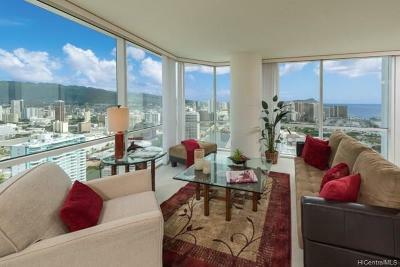 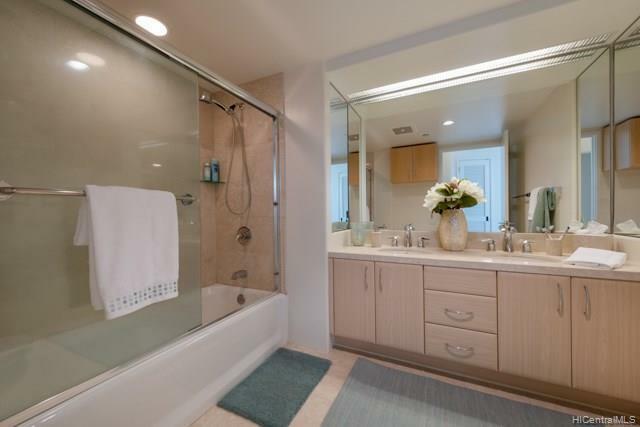 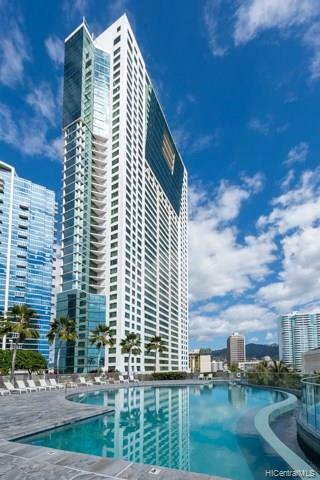 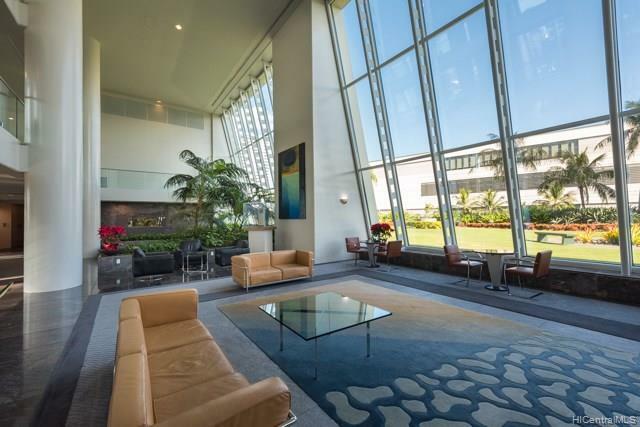 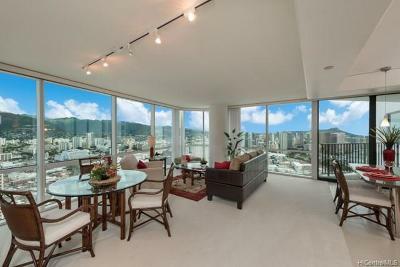 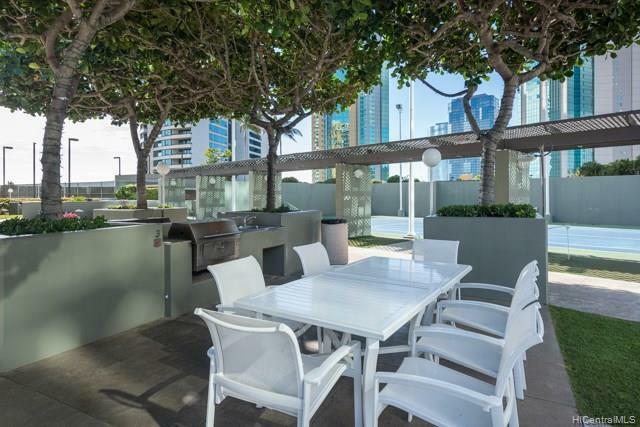 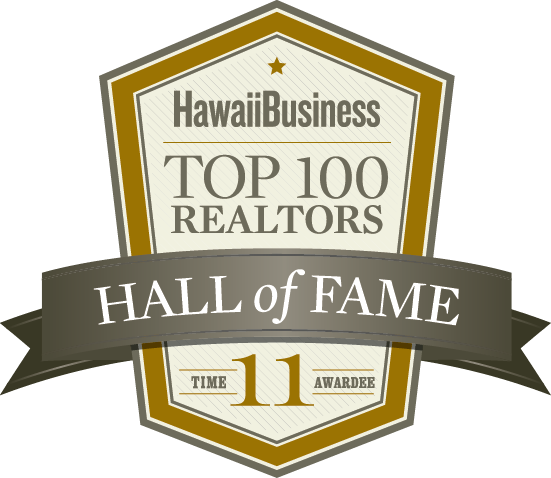 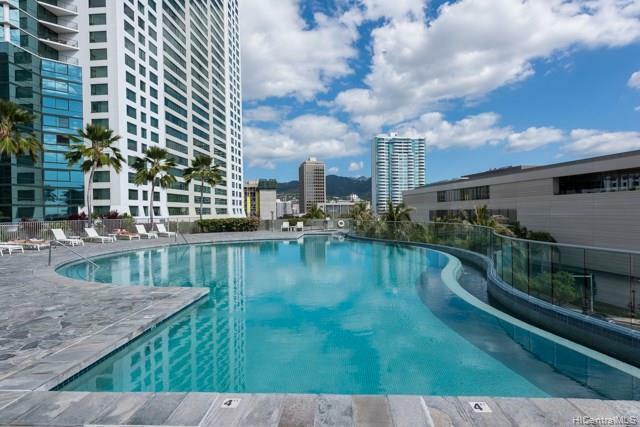 Amazing mountain, ocean, marina and Diamond Head views in a super location â directly across from Ala Moana Shopping Center - in a few minutes walk you are at restaurants, shopping, Ala Moana Park and the beach without the hassel of parking. 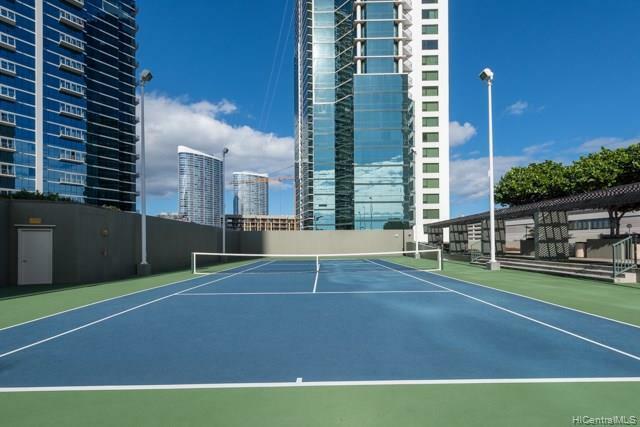 Lots of amenities in this building. End apartment close to the elevator with a cozy open lanai to watch those sun and moonrise views, extra storage above both parking stalls for beach gear, new carpet and well maintained.